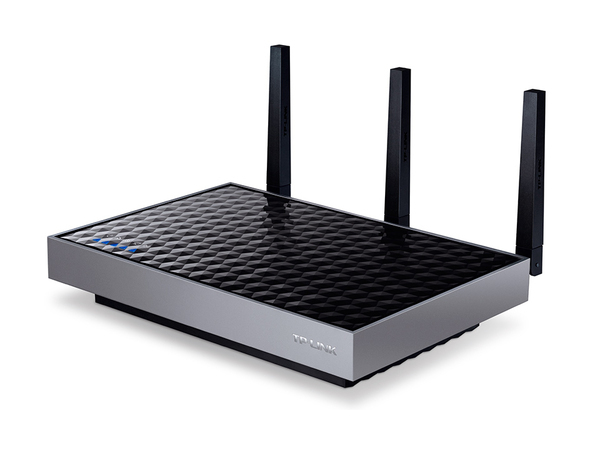 With three external, dual band antennas and 700mW high-powered amplifiers, the RE580D can establish a stable wireless connection to any Wi-Fi router and augment the network's coverage by up to 10,000 square feet. The dual core 1GHz processor provides maximum Wi-Fi performance, keeps your smartphones and tablets connected as you move around your home. Beamforming Technology focuses the Wi-Fi transmission in the direction of your connected devices, concentrating the signal where you need it the most. 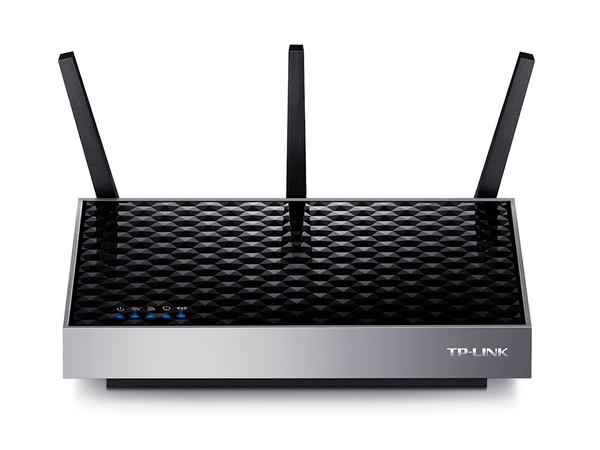 Superior Wi-Fi bandwidth utilization increases range and provides targeted, efficient Wi-Fi connections. 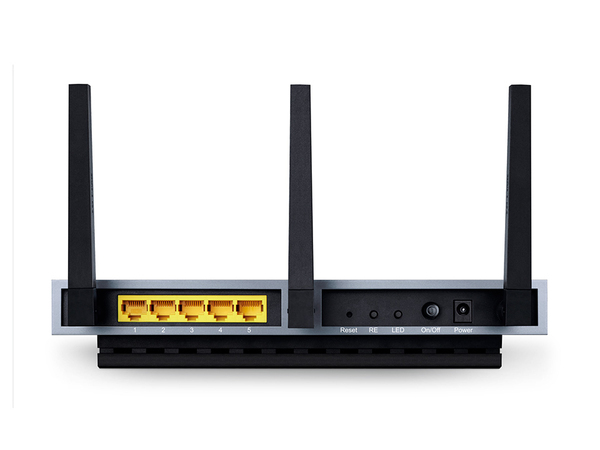 The RE580D utilizes the 802.11ac Wi-Fi standard to deliver dual band Wi-Fi connections with combined speeds of up to 1.9Gbps (1.3Gbps on the 5GHz band and 600Mbps on the 2.4GHz band). This impressive speed means you can count on the RE580D to provide reliable connections for bandwidth-intensive tasks, such as HD/4K video streaming, lag-free gaming, and large file downloads. The RE580D features an intuitive, user-friendly design that makes installation, configuration, and positioning easier than ever.